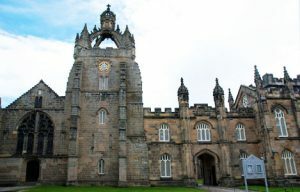 The University of Aberdeen and Robert Gordon University are ranked amongst the top ten in Scotland and bring thousands of students to the city each year. Our new student accommodation, ABeleven, on Willowbank Road located in the city centre, is ideal for those moving out for the first time or are new to the city. 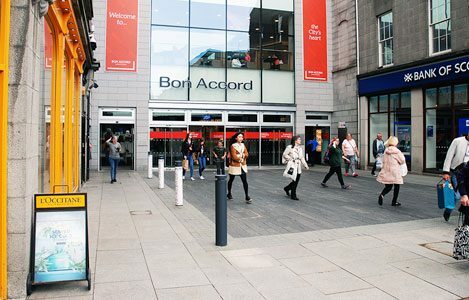 So, why choose Aberdeen? Here are 13 reasons why we think the Granite City is for U. Whether you’re on your way home from a night-out or doing the weekly food shop, there are plenty of options near Willowbank Road. Sainsbury’s on Holburn Street is just a five-minute walk away with other shops nearby. Also, trendy cafés which offer tea, coffee and sandwiches are the perfect opportunity to snap a pic for your Instagram feed. 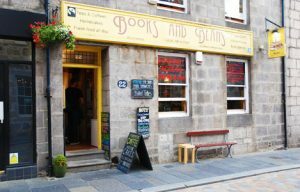 Authentic popular places in the city centre include, Foodstory, Books & Beans and Bonobo Cafe. If you’re an animal lover, The Cat in the Window Cafe is a popular spot with students – something a little different. Out for a special occasion or just to celebrate the end of semester? Justice Mill Lane, Belmont Street and Union Street give you plenty of choice. Top tip – school nights are more affordable! There’s an abundance of sporting facilities across Aberdeen to suit any activity. 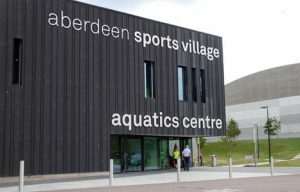 From an Olympic-size swimming pool to a running track or a dry ski slope there’s something for everyone. Gym memberships are reasonably priced and many offer student discounts which allow access to facilities and equipment at a small cost. Golf is very popular in Scotland and Aberdeen and Aberdeenshire offer many challenging 18-hole courses which will test players of all abilities in all weathers. Yes, all weathers! Codonas amusement park at Aberdeen Beach offers several attractions, including adventure golf and ten pin bowling. Popular options for a Friday or Saturday night out with friends. The city also has four cinemas ranging from Cineworld, Union Square, Vue Cinema and the Belmont Filmhouse which show the latest Hollywood and independent movies every night! Why not grab a Tango Ice Blast and enjoy your favourite film? If problem solving is up your street, then ‘Breakout Games’ on Palmerstone Road is for you. The aim is to work your way out of a locked room, solving various puzzles and tricks. It’s a great way to keep you on your toes! Or why not be a daredevil for the day and head to Transition Extreme. From skateparks to climbing walls there are plenty of ways to step out your comfort zone and take on a new challenge. There’s a big music scene in Aberdeen and bands perform at venues in the city centre every night. Ranging from acoustic, classical, jazz and rock, there’s something for every taste. Famous singer and songwriter Emeli Sande, who was raised in Alford, Aberdeenshire, has won three Brit Awards and performed at the London Olympics opening and closing ceremonies in 2012. Emeli started her career in the city, performing at The Music hall, The Lemon Tree and The Tunnels. Everything is possible in Aberdeen! 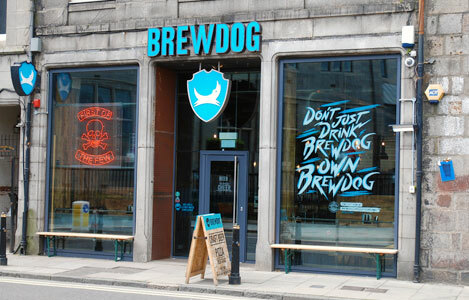 Brewdog have become one of the most popular multinational breweries in Scotland and are based in Ellon which is a short drive north of the city. 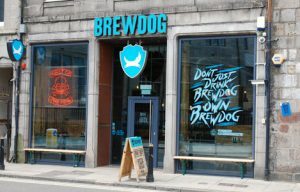 With more than 1,000 employees and 46 bars around the world, the Ellon brewery offers a ‘DogWalk’ distillery experience to the public to try out some of their best beers for just £15 per person. Another north-east brewery to keep an eye out for is Aberdeen’s Six Degrees North. Serving craft beer since 2013, the brewery clinched a Scottish Food & Drink Excellence Award this year. 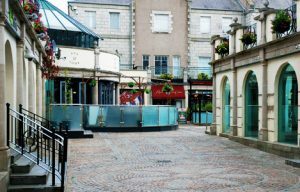 The Granite City is rich in history with interesting stories to be found on every street corner. 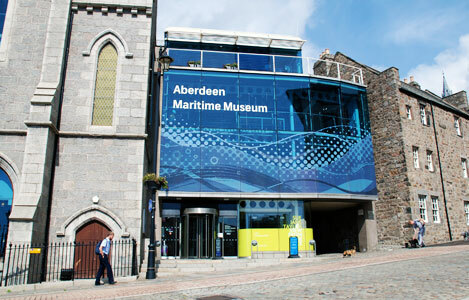 Aberdeen has several museums in the city centre which celebrate the city’s past, present and future. Aberdeen Maritime Museum showcases the North Sea oil and gas industry as well as fishing, and Aberdeen Art Gallery highlights the power of art and music created in the heart of the city. The Beach Front is perfect for a stroll and ice cream along the beach. If it’s too cold for a walk or an ice cream in fact, there are plenty options for a bite to eat or a coffee at the famous Aberdeen ‘Inversnecky’ café. Aberdeen may look jam packed on Union Street however, Duthie Park, Seaton Park and Hazlehead Park is great for a study break or enjoying the summer weather (while it lasts!). Talking about sunny weather, RGU’s Garthdee campus and the University of Aberdeen’s Campus are both situated in the perfect sun spot locations. 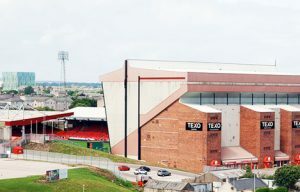 If you’re a football fan be sure and head to Pittodrie Stadium by the beach – it’s the spiritual home of Aberdeen Football Club. Founded in 1903, the club has enjoyed significant success over the years and even beat the mighty Real Madrid in the 1983 Cup Winner’s Cup final. The stadium is notable for being the first all-seater built in the country and has a capacity of 20,866. Brakeneck Comedy on King Street is Aberdeen’s first ever Comedy Club. It attracts the best comedians from across the world who perform for local audiences. Open Thursday to Sunday it’s a perfect place to start off your night and have a laugh with friends. Later in the year, make sure you take in some of Aberdeen Comedy Festival which will run at venues across the city centre from October 4 to October 13. Headline acts this year include US comedian Reginald D Hunter and the popular Tom Allen. Aberdeen Enjoy Music Festival in June attracted a massive 9,000 attendees this summer. In upcoming years, the festival plans to invite bigger and better artists to the family friendly event. Every year, Aberdeen welcome back the Moscow State Circus. The family friendly event is perfect for something different to enjoy with your friends and family. Aberdeen Christmas Village has been introduced to the city to celebrate the festive period. Attractions and hot drinks are available along with craft stalls from the locals. 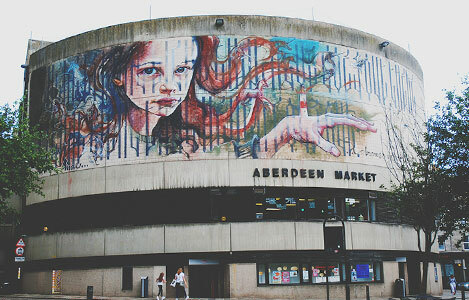 NUART Aberdeen, the city’s modern street art festival takes place each April and sees artists create new art works on walls around the city centre. Be sure and take one of the popular walking tours, which take place each Saturday, to find out more about each piece. On Willowbank road, we wanted to make sure everything was within your reach. So, everything you could ever need is just a few steps away. City centre venues are just a short walk away and buses run regularly to Robert Gordon University and the University of Aberdeen from Holburn Street. If you fancy a weekend away or a trip out of the city, the train station is a 15-minute walk away departing to popular cities including Edinburgh, Glasgow and Inverness.